ETDS was established in 2006, inspired by the owner's late father Mr.Taylor. 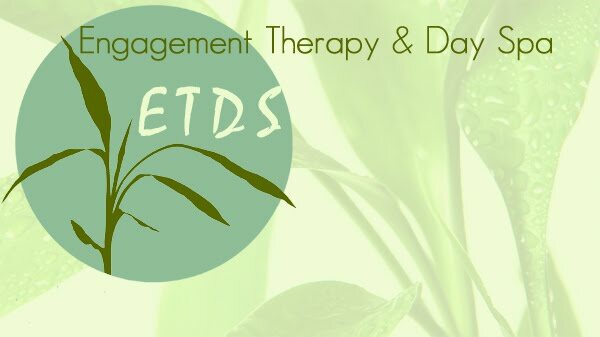 A cancer patient of which she and her mother were primary care providers, who tried alternative treatment along with chemo therapy , which lead him to remission for six years, and resulted in the same passion and science for alternative and massage therapy treatments that we offer you and those you love. Massage therapy isn't for pampering alone, but a complete healing process of the mind, body and soul. It is meant to take relaxation and peace of mind to another level. To strengthen Mind, Body, and Spirit by providing superior spa, therapeutic services and healthy living to all of our clients.